I enjoyed diagramming sentences too though maybe not with the same intensity as you. LOL! Hi Carol, Great post. 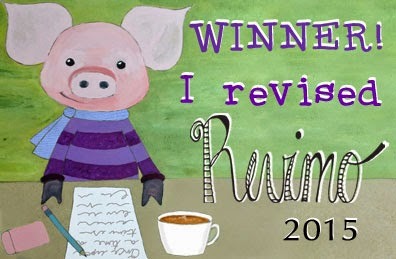 Thanks for giving Kidlit411 a shout out. 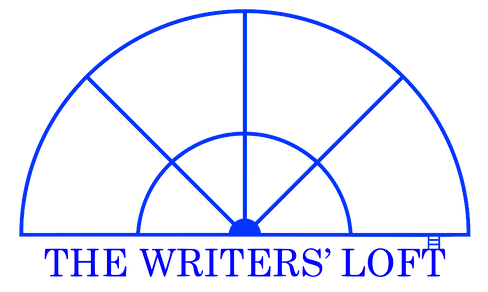 I love how the community of writers are all letting our inner nerds out. I never loved diagramming sentences but I do remember drawing and illustrating my own stories from a very young age. I think she did, Elaine. And you’re welcome. It’s such a great site! THE go-to place. What a great post! Reading and spelling were what really did it for me in school. Loved them both. 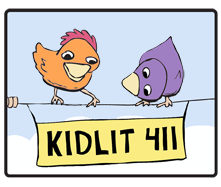 Kidlit 411 and 12×12 are both fantastic. Glad you posted about them! I love how one seemingly innocuous fact – a fellow human loved diagramming sentences as a child – can turn into a treatise about life. Great post Carol! I love how one seemingly innocuous fact – a fellow human loved diagramming sentences as a child – can become a treatise on life. Great post Carol! So true, Julie. I think it has a great deal to do with taking care of my 97 yo mom. It makes me look back on memories in a more thoughtful way.